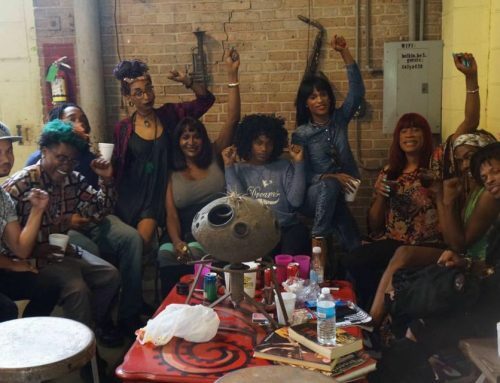 New Orleans Police Department Issues LGBTQ Policy on Anniversary of Historic Stonewall Riots Against Police Brutality – BreakOUT! After organizing for over two years, BreakOUT! members enjoyed a victory today in the New Orleans Police Department (NOPD) with the issuing of Policy 402, dealing with the treatment of members of the lesbian, gay, bisexual, transgender, and queer/ questioning (LGBTQ) community. Members and organizers of BreakOUT! were disappointed in the lack of community engagement during the policy’s development. While BreakOUT! secured a commitment from the NOPD in October 2012 to meet with members prior to the adoption of any LGBTQ policies after members testified about their experiences with the NOPD in front of City Council, it was not until March 2013 that BreakOUT! was invited to a meeting. This meeting was only after BreakOUT! sent over 300 emails to Chief Ronal Serpas demanding that the NOPD keep their promise to LGBTQ youth in New Orleans. “While BreakOUT! 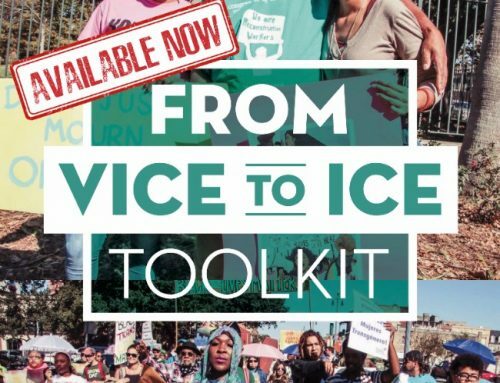 is hopeful for the policy’s implementation, we recognize that much more must be done to ensure the safety of queer and trans youth of color on the streets of New Orleans,” said BreakOUT! Youth Organizer Derwin Wilright, Jr. Although the NOPD refused BreakOUT!’s request for a public meeting, youth members solicited community feedback on the policy themselves and brought community members, including representatives from the Congress of Day Laborers, to the NOPD meeting with them.After receiving the first draft of the policy, BreakOUT! called for public meetings for the NOPD to solicit community feedback and engage community members in policing reforms. BreakOUT! 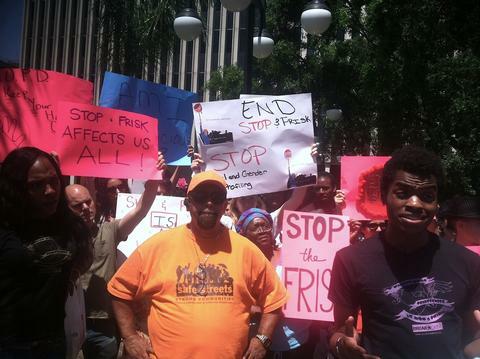 held a rally in front of NOPD headquarters to deliver a statement with signatures from over 15 organizational partners to call attention to racial and gender profiling and Stop & Frisk practices, including Orleans Parish Prison Reform Coalition. All of this comes as the Department of Justice and City of New Orleans continue to battle over desperately needed federal oversight of the NOPD. While these policies are a step in the right direction, BreakOUT! members say they are a far cry from the sweeping reforms needed to keep community members safe from harmful and discriminatory policing practices in New Orleans. 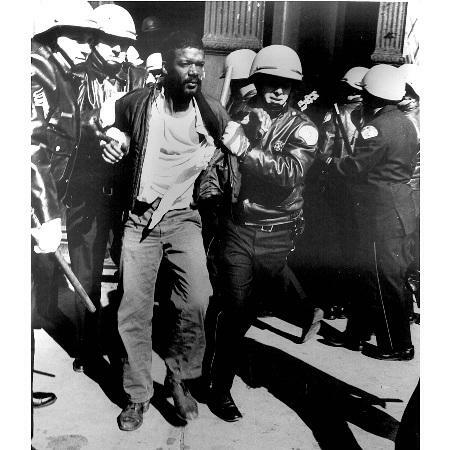 It is notable that the policy was released on the 44th Anniversary of the historic Stonewall Riots, where queer and transgender youth of color and drag queens fought back against police brutality and police raids in Greenwich Village in New York. “We can see that little has changed in the last four decades and BreakOUT! must continue the tradition of organizing for a safe and just city,” said Milan Alexander, BreakOUT! Youth Organizer. 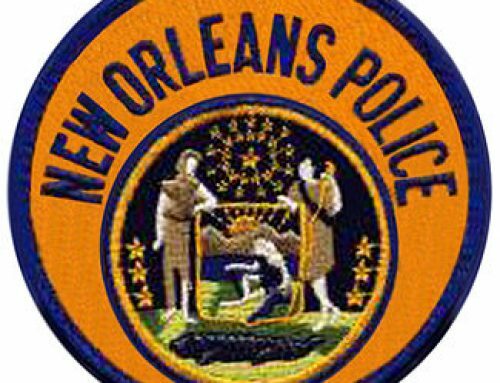 Download the NOPD’s final policy here.